We offer learning experiences for entrepreneurial souls who want to tap into a life of meaning and purpose. Transform yourself by solving your inner conflicts and raise your awareness on how to lead “your ship” to success. Founded in 2016 by Andreea Vasile, DESIGN YOUR SHIP is a experiential learning company that creates transformational programs mixing spirituality, business development, mindfulness, health, energy work and personal growth, serving conscious creators and entrepreneurs worldwide. Our vision is to create a space that empowers you to become superconscious of your life and enjoy prosperity. We offer inspiration through online courses, personal coaching, mentoring and transformational trips in order to help you get in tune with your dream life in very real, practical ways. The purpose of the programs is to enable you overcome your doubts and limiting beliefs and achieve mastery in self-awareness, by focusing on the journey of your RELATIONSHIP with your inner and outer world, your LEADERSHIP style and your ENTREPRENEURIAL mission. What If You Could Avoid wasting your energy trying to realize what’s your potential and Focus on being conscious and creating your own reality? If you feel something is missing or you don’t find your place in your life it’s time to take action and design it the way you want. You are already a conscious creator and you are ready to consciously create the lifestyle that makes you happy and fulfilled. DYS invites you to transcend what your past and society and have influenced you to believe about making your dreams come true. Just by breaking this limitation you can produce transformational ripple effects on every aspect of your life. Get ongoing support to achieve self-mastery and enjoying a lovely life of prosperity and contribution. What if you could have your dream business and live the lifestyle that you desire? What if serving others authentically and with amazing results is simpler than your thought? It’s not enough to understand intellectually what that means, it’s about allowing it to happen and deciding to take lead every day. 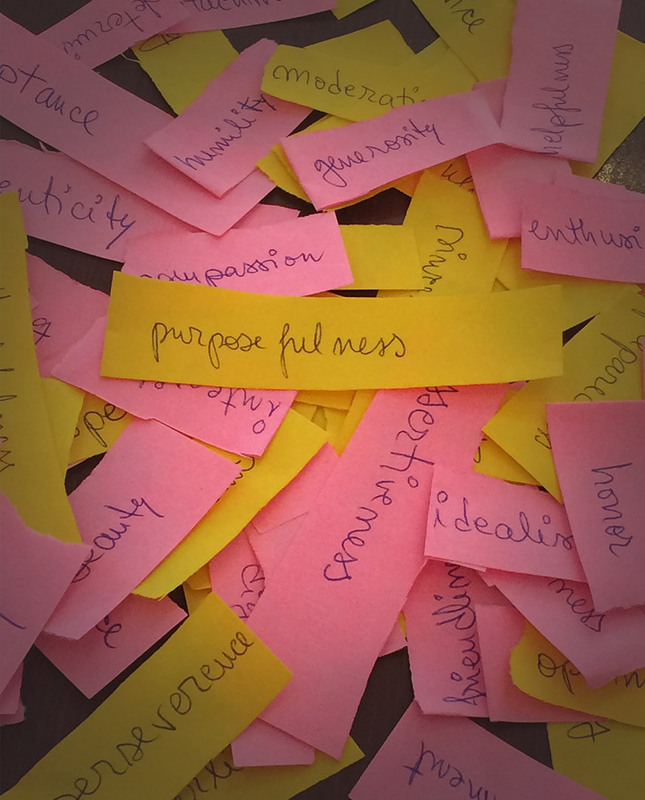 It’s about connecting to your purpose, taking in a new identity that inspires you to feel differently, more loving, more compassionate towards yourself and others. Imagine it becomes easy to use these elevated emotions and it becomes natural to be your own fan and to empower yourself everyday. The momentum of pure intentions allows you to embody your dreams into the present moment, to literally “design your ship”. DYS is a movement that inspires you to connect with your inner wisdom, instinct, intelligence and intuition in order to feel free, resilient, powerful and creative. not a program that tells you how worthy you are and how much you deserve from life. You already know that when you put your hand on your heart and take a conscious breath. WHO COULD YOU BE WITH A MENTOR? “One of the biggest challenges I came across on myself and my clients is finding a simple business structure, adequate to their context. There is so much information out there and it’s so easy to fall in the trap of wasting way too much precious time testing whatever you find online. This is the best time, more than ever before, to find a mentor. Stop acting from others’ trial & error strategies and stop being so good in following someone else’s dream! DYS will help you align with your style, get started and enjoy sailing on your entrepreneurial journey. The emotions brought by this choice will bring a more authentic you in charge and you will learn how attract and manage resources as a real CONSCIOUS CREATOR. Her nature enthusiastic loving heart will melt all the worries and doubts in life. 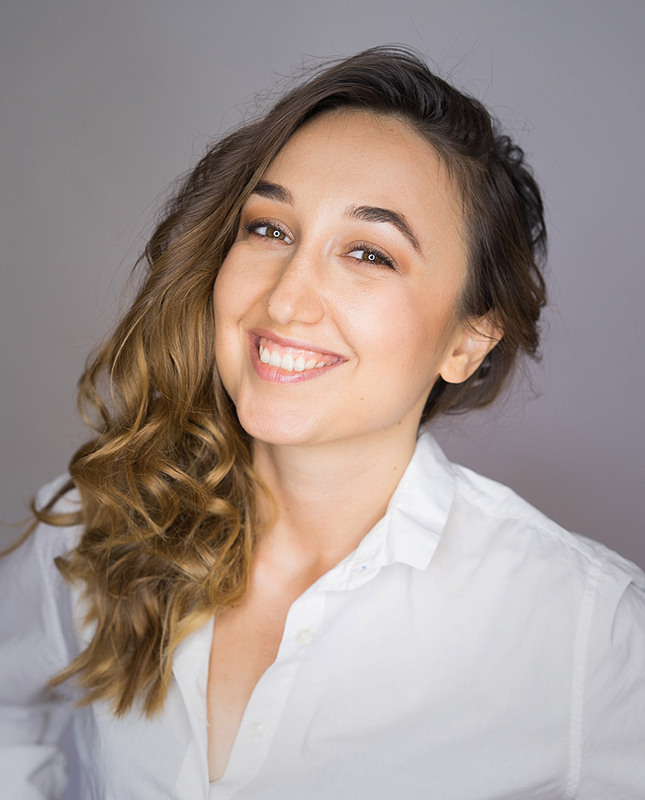 Andreea is such an a nature inspiring beautiful speaker who can help you design your ship moving toward your best self and make a difference in life. I met Andreea at the Shape Your Destiny Event in Bristol, UK and the moment I saw her on stage I felt amazing powerful yet gentle energy! She has delivered an outstanding talk about the power of intuition, inspiring, thought provoking and eye-opening. Love how she combined her knowledge and skills and wrap it for us in her beautiful aura that everyone could feel in the room. It was superb! Thank you! Andreea Vasile. A fairylike, joyful, briliant and shinning woman. She radiates compassion, trust and unconditional acceptance! The Theta Healing session that she did for me, I dare to say that it was a difficult one because I realized that it is very, very hard to free myself of all the weights that I was carying unconsciously, for years, maybe from my childhood, maybe from other lives. Wonderful being, Andreea, you knew, so perfectly, how to hold my space. I felt all the attention and care you had for me, I felt supported and safe to undress all my limitations, fears, and beliefs that were so much blocking me. Congratulations, my dear friend, for your perfect work, very profesional, and especially for the precision of your intention, for the clarity of your energy. I felt all these! And I am so grateful that you, and we, together, did this session being in different countries. I think this is the most amaizing part of all! I recommend Andreea. I will certainly continue to walk together with her! Thank you, Andreea! One of the most interesting healing session, that I had untill now, was with Andreea.She is highly intuitive and she spots on immediately the root of the problem. She helped me to forgive an experience from my past, which I wanted to realese long time ago but did not know how. Andreea teached me how to celebrate the flow of life and how to bring harmony in it and in all my relationships, including with myself. I recommend her as a healer with all my heart.